With the new basketball season in full swing AJT System’s LiveBook GFX is turning in a slam dunk performance for clients, powering real time graphics on digital productions for the Ivy League, the Horizon League (both NCAA) and the newly relaunched NBA G League. With the Ivy League and the Horizon League rolling out their LiveBook GFX’s this summer for soccer, volleyball, and football moving into the 2017-2018 NCAA Basketball season has been a natural progression, albeit with the increased pace of events of a 30 game season. For Basketball the Ivy League opted for a custom look built by AJT’s Creative Team that provides consistent branding across the Ivy League Network. The Horizon League chose LiveBook GFX LEs for their installation. 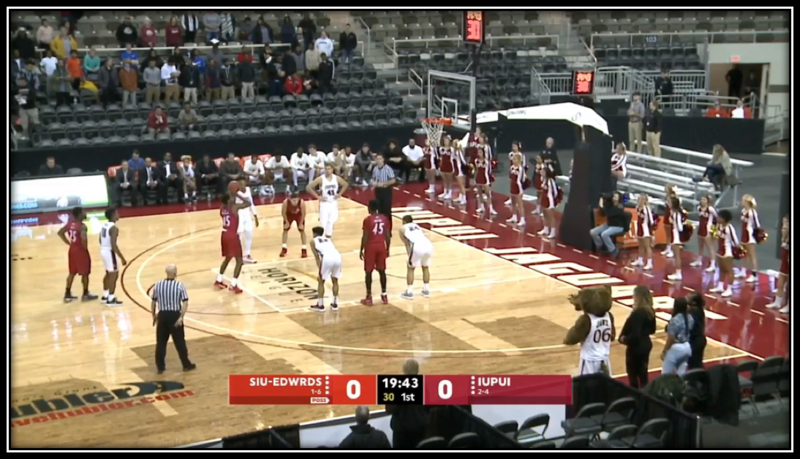 Since the Horizon League broadcasts many of its games on ESPN3 they are utilizing ESPN3 graphics packages that are readily available to AJT customers through AJT’s Dashboard – user web portal. The Horizon League also has full access to AJT’s stock graphics packages for broadcasts that do not appear on ESPN. The LiveBook GFX fully loads and supports network graphical packages such as the new ESPN 2018 CBB package. The NBA Development League relaunched as the G League this year has a new fresh graphics package powered by the LiveBook GFX across all 26 teams. AJT Systems’ has been a partner of the NBA for over 10 years, and has been integral in driving many of the NBATV’s international broadcasts with their LiveBook and LiveServer graphic solutions. 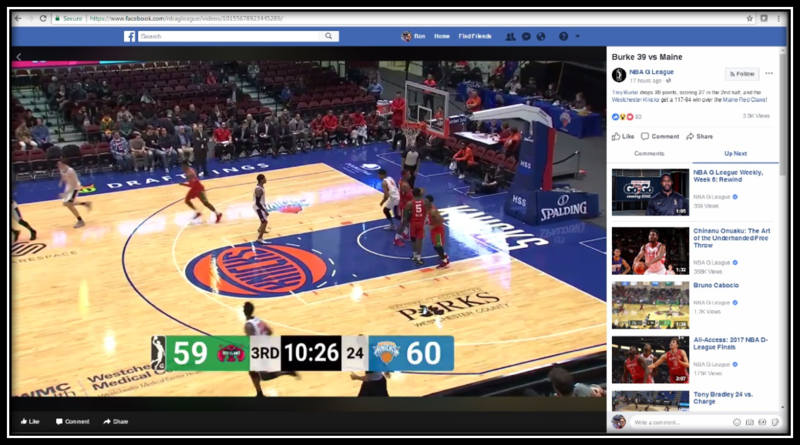 The NBA G League selected the LiveBook GFX NDI System with the goal of integrating a completely IP-based broadcast solution for the G League’s Facebook Live productions, pairing the LiveBook GFX NDI with Newtek’s Tricaster and 3Play systems. The LiveBook GFX provides a professional graphics solution to the G League which is robust and simple to use. Using NDI the system integrated easily into each of the teams infrastructure, and the LiveBook GFX intuitive user interface made it easy for operators to learn quickly. The compact footprint has been a plus for teams as events change from home court to alternate venues through the season. AJT Systems’ LiveBook GFX also supports the NBA’s new statistics database, allowing the league to go to air with high-end, full motion graphics showcasing exciting live stats for viewers. The LiveBook GFX also supports stats feed such as Stat Crew and DakStats allowing the Ivy League and the Horizon league to effortlessly integrate in game statistics into their productions.